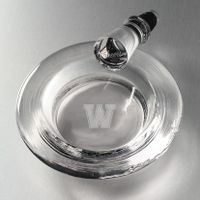 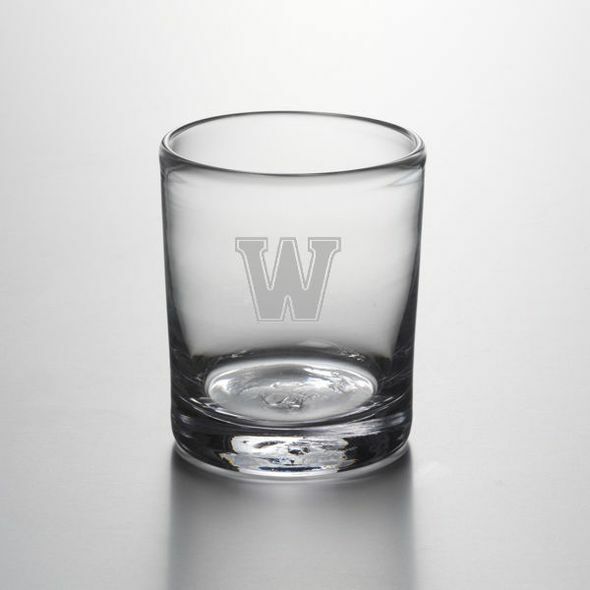 Williams College Double Old Fashioned Glass by Simon Pearce at M.LaHart & Co. 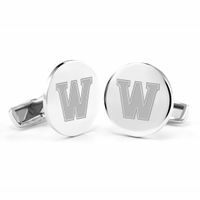 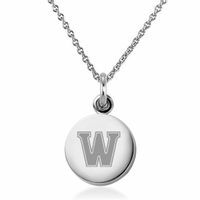 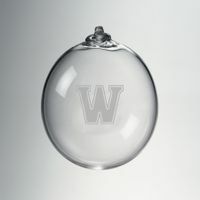 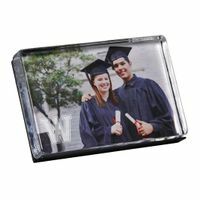 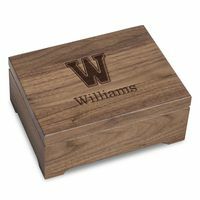 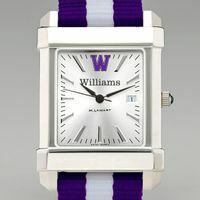 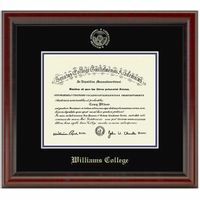 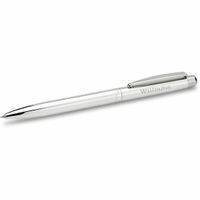 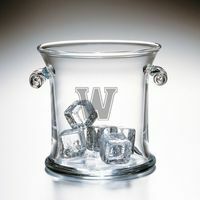 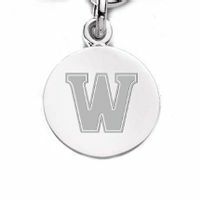 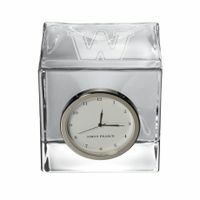 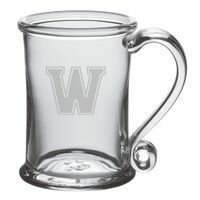 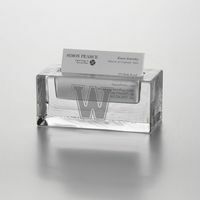 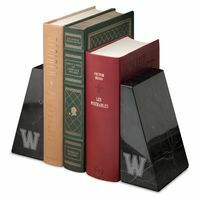 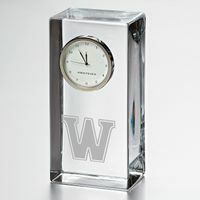 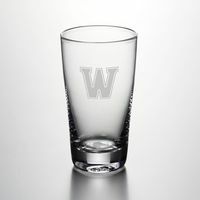 The Williams Double Old Fashioned Glass features the Williams College seal etched on the hand-blown glass. 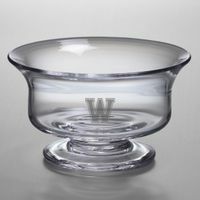 From its narrowly flared lip to its sleek, cylindrical body and sturdy, solid base, this glass epitomizes sophistication.